Founded in Liverpool and part of the Antony Hodari Legal Services group. 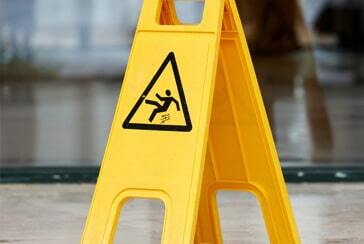 Paul Rooney Solicitors has been helping customers with compensation claims for over 40 years. 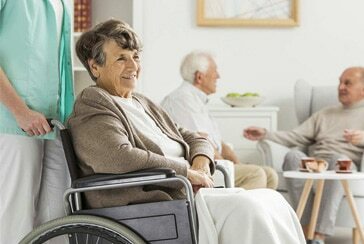 We take pride in getting positive results and have won over £100 million in compensation for our clients with experience in housing disrepair, reclaiming care home fees, road traffic accidents, injuries in the workplace and medical negligence. So whatever your claim, the chances are our solicitors have handled a similar case before. Our solicitors will keep you up to date with the progress of your claim throughout, and will answer any questions you may have about the claims process. With our ‘no win no fee’ option you will find the process low risk and hassle free. To find out more about our no win no fee solicitors or to make a claim, call our experts now. By providing your contact details, you agree to Paul Rooney Solicitors contacting you. We do not pass your details to any other person, agency or organisation for any reason. We’d like to contact you by email with legal news and services we offer. If you’re happy for us to do so, select Yes below. 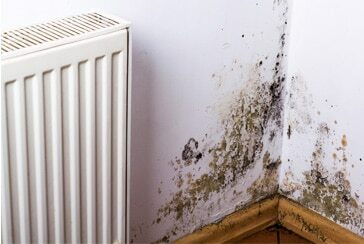 Landlord’s are required by law to ensure that your property is kept in good repair. When this does not happen, We may be able..
NHS Continuing Healthcare is the name given to a package of care which is arranged and funded solely by the NHS for.. Accidents happen but if you are injured and it was not your fault, it is only fair that you should be compensated for pain..